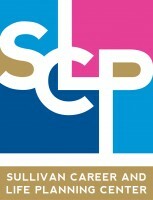 The Sullivan Career and Life Planning Center (SCLP) engages students and alumni in mindful career development through a variety of initiatives, inside and outside the classroom. The Sullivan Career and Life Planning Center (SCLP) realizes that a university experience is an integration of academic study, leadership development, community volunteering, work experience, and career and life planning. In fact, we work with all of Bay Path’s student populations: residential undergraduate, adult women returning to college, graduate students and alumni, in a very holistic way. Just as no two students are alike, career planning at Bay Path is customized and personal, tailored to the unique needs of our students. 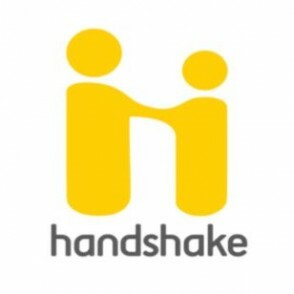 Employers post positions on Handshake at no charge! You will explore opportunities in your areas of interest and take concrete steps to prepare for life after college, such as creating a LinkedIn profile, building a network of professional connections, researching ideal work environments and drafting an effective cover letter. 100% of Bay Path University students participate in an internship, field experience or practicum before they graduate. Not 43%, not 75%; 100%. The SCLP career coaches are experts in helping you discover creative ways to engage your passions, articulate your purpose and help you begin to develop your true potential. Through one-on-one sessions, we can help you develop an effective action plan that integrates your personal, academic and professional goals.